Hello ... Hello ... my old friends ... It's great to see you once again! 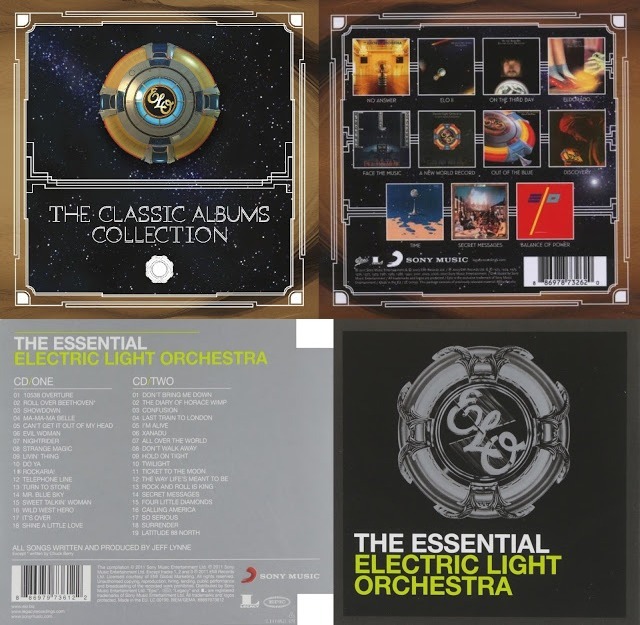 In the absence of a new original ELO/Jeff Lynne release and with many thanx both to Chris 'Surrender' Evans and the fantastic A JEFF LYNNE AND RELATED BLOG, ELO Beatles Forever [ELOBF] has news of a couple of new SonyBMG/Epic Legacy releases both in the US and here in the UK.